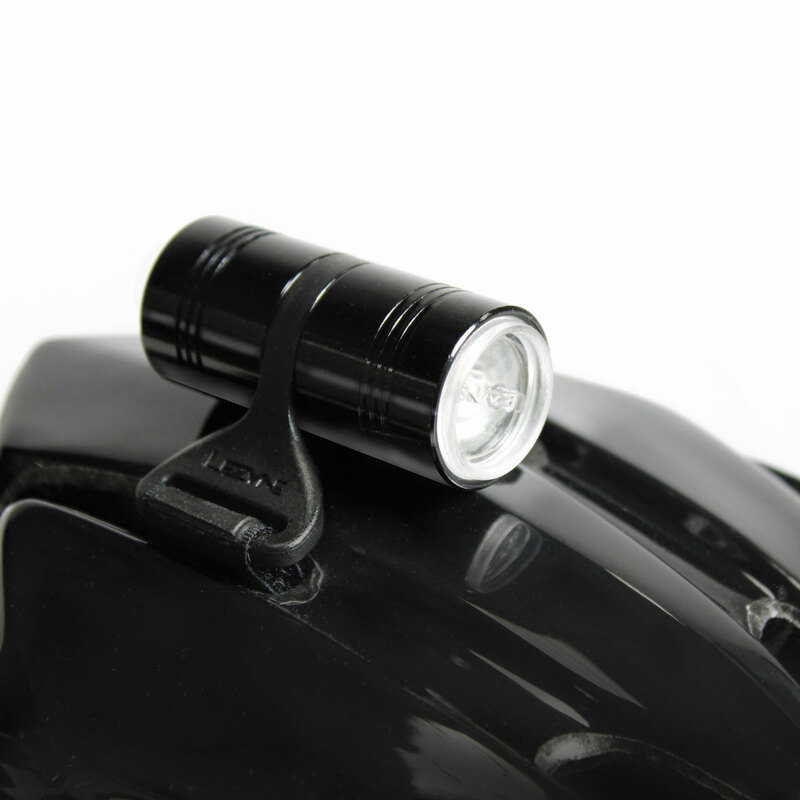 Two-in-one safety light integrated into a versatile helmet mount. Front and rear light coupled by a composite matrix junction. 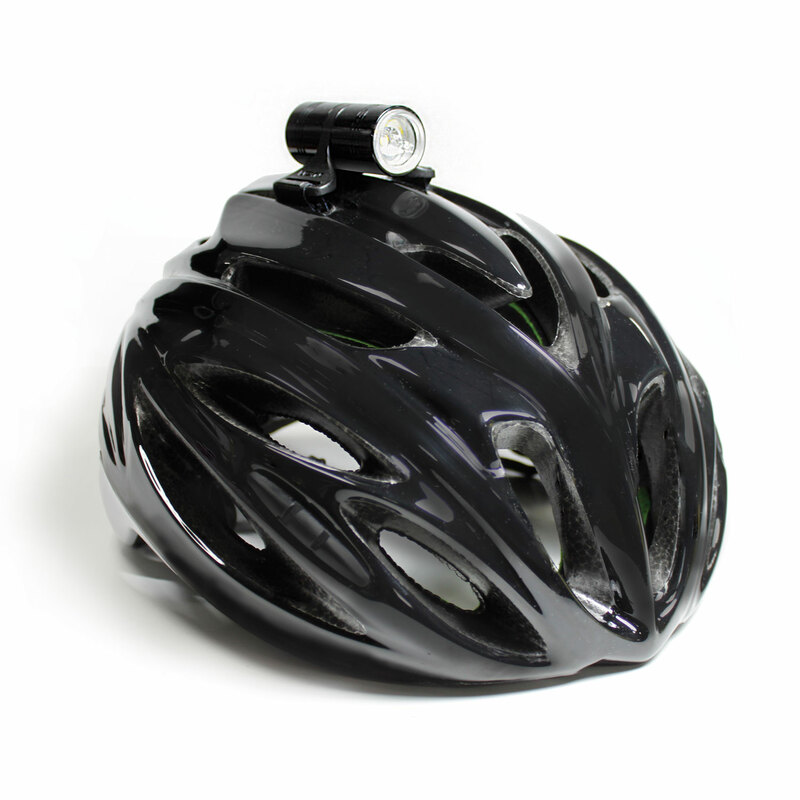 Compatible with nearly all vented-style helmets. 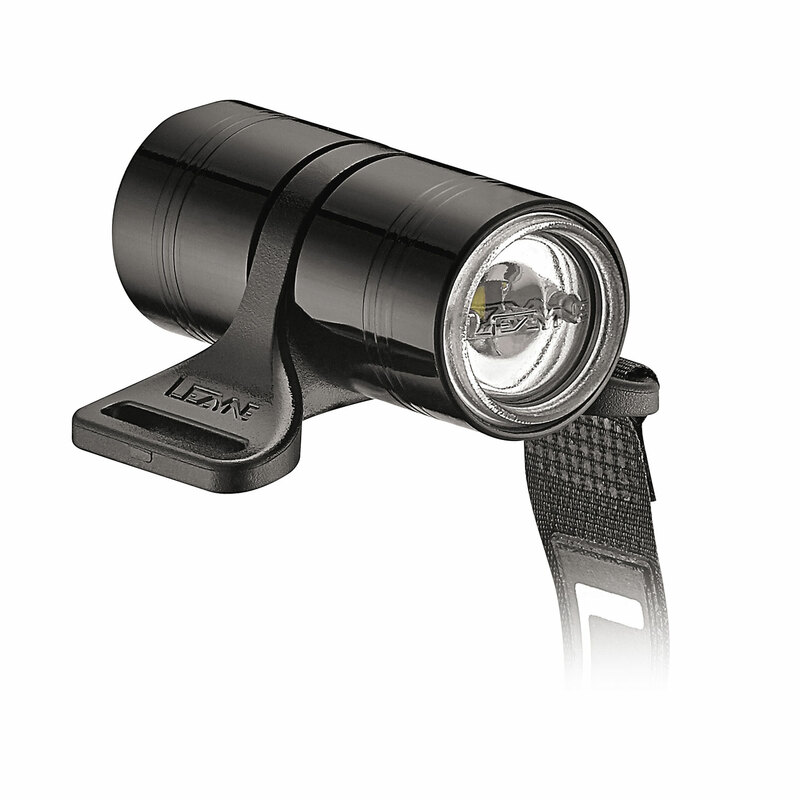 LEDs are housed in a super compact, lightweight and durable machined aluminum body. 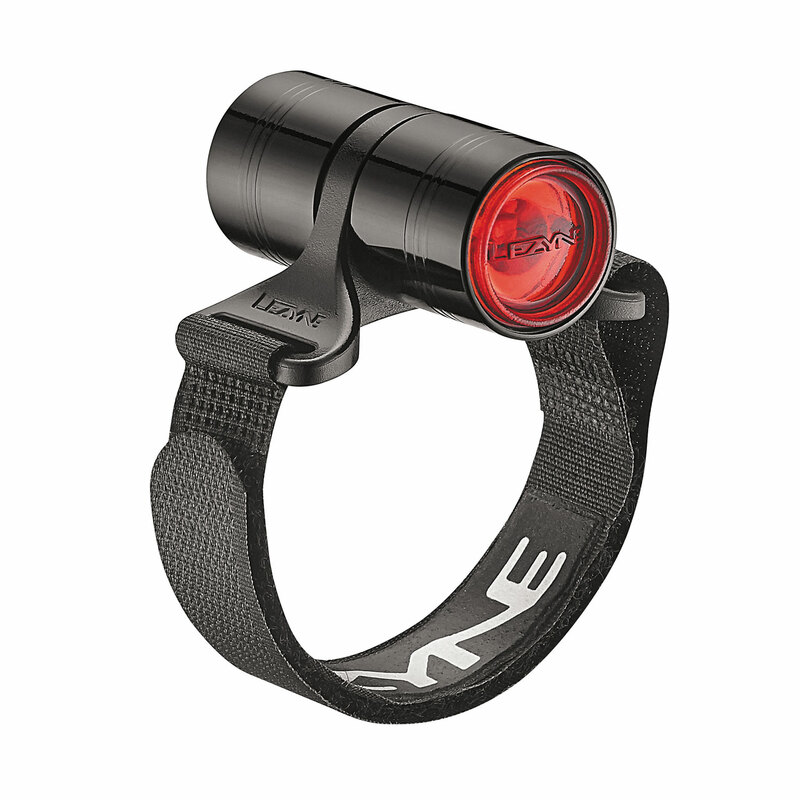 High-grade polycarbonate lenses provide side visibility and double as the power button. 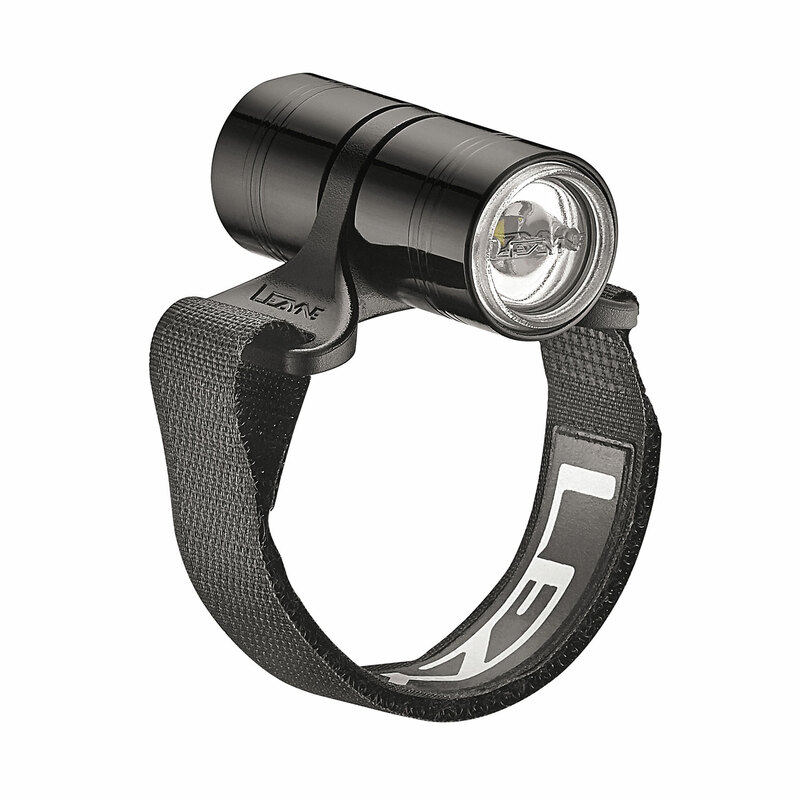 Front: 15 lumens, Rear: 7 lumens, two output modes. 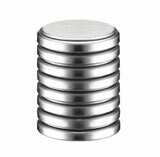 Easy to replace CR2032 batteries.